Q. Why should I attend Beauty School? Q. What careers are available in the Beauty Business? Q. How do I select the best Beauty School for me? Q. What is Beauty School Accreditation and why is it important? Q. What are the requirements needed to attend Beauty School? Why should I attend Beauty School? Is Beauty School for me? · Do you have the time and determination to attend class consistently? · Are you creative and enjoy working with your hands? · Do you enjoy people with much conversation? · Are you able to work on your feet for a long period of time? · Can you balance personal life, homework and class time? 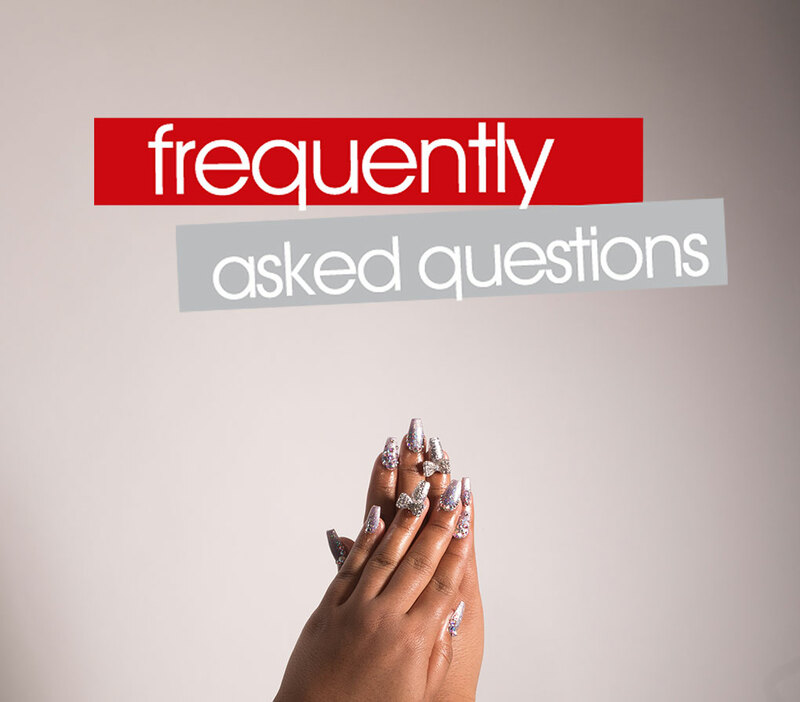 · Do you have a passion for hair, nails or skin? If you answered YES to the above, you should seriously consider a career in Beauty! What careers are available in the Beauty Business? What are some of the positions available as a licensed professional? The field of beauty is continuously growing and changing. A student graduating from beauty school can choose from a wide variety of beauty industry options. These careers often offer flexible hours and the opportunity to connect with people from all walks of life. 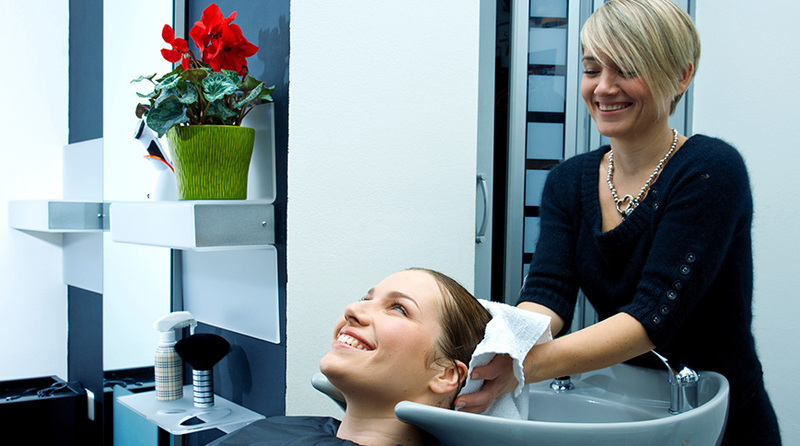 Combine your business savvy, management skills with people skills while running a salon. Salon ownership can be challenging but extremely rewarding and profitable. Many owners work as stylists in their own salon. A passion for the business end of a salon or shop. This means working on the financial end along with the employees and patrons. Are enough clients coming in? Can the bills be paid? Taking control of all aspects of retail both purchasing and stocking. This is a great stepping stone towards salon ownership. Those graduates who excel at styling hair have an inherent passion to help others look and feel their best. 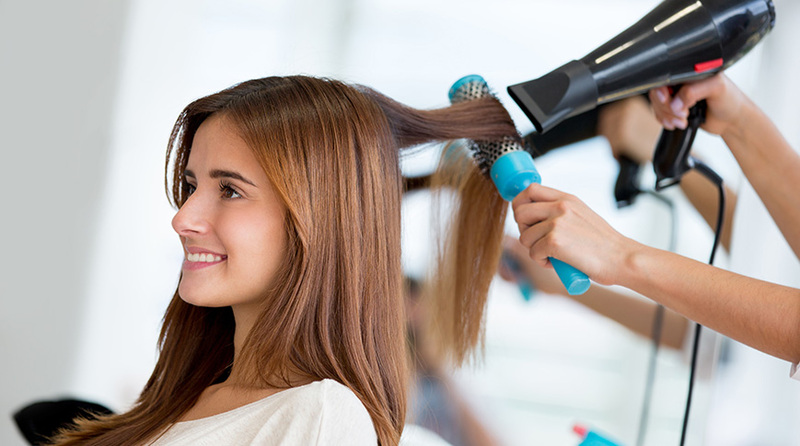 You will be able to cut, color, style and blow dry depending on your client's needs. It's all about the hair. 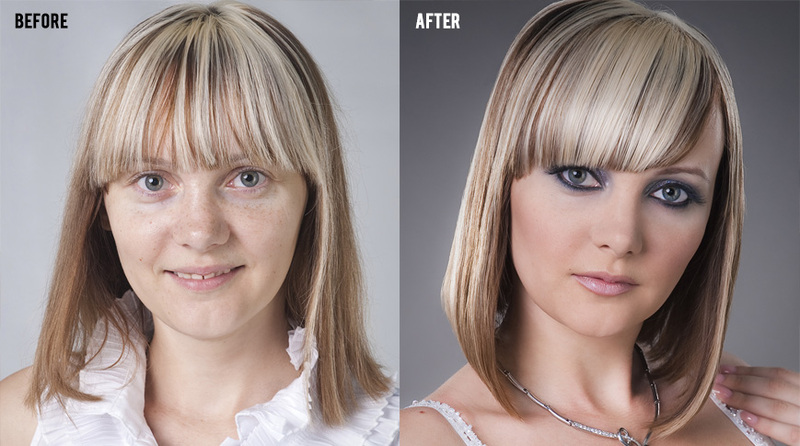 Do you enjoy highlights, low-lights, tint touch-ups or full on color? If you are passionate about hair color and changing trends, a career as a hair colorist might be for you. Color Specialists are experts at understanding how colors mix and interact with hair. 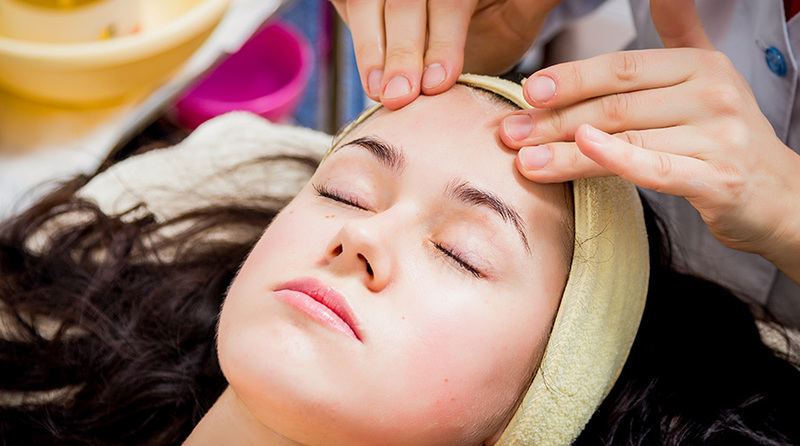 An Aesthetician specializes in the care and treatment of the skin. Aestheticians have a specialized understanding of the skin's functions, disorders and many treatment procedures. Hair removal, waxing and professional make-up are a big portion of this profession. 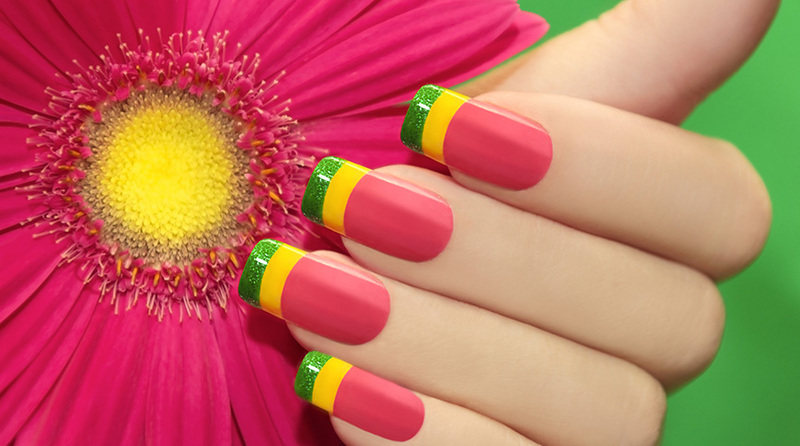 The field of nail care is growing yearly as young and old alike desire manicure and pedicure services. An ability to pay attention to detail is important. Having the heart and vision of an artist helps greatly. Cosmetologists with good written skills can get hired to write for beauty websites, articles and blogs. With a good grasp of Cosmetology, there is opportunity for sales, magazines, retail and beauty material representatives encompassing marketing. If a beauty school graduate is passionate about products and has a knack for communication skills, perhaps a career in retail sales would be ideal. Spread the knowledge and inspire others by becoming a Cosmetology educator. Upon graduating and becoming licensed, those who are great motivators and have the heart of a teacher can eventually become licensed instructors. We recommend 2-3 years of behind the chair experience before entering the field of teaching. What a great way to pay it forward! How do I select the best Beauty School for me? · Is the school accredited? · Are both full time and half time courses available? Which is best for me? · Does the school offer job placement? · Do they offer or help me find financial aid? · How much is tuition? · Am I comfortable with the school? Always contact a career planner for a free tour and interview. Do I need to visit a Cosmetology School before choosing or should I just enroll online? Always schedule a free tour of the school you are considering to attend before making that important final decision. This way you can see first hand what the school looks and feels like. When taking the tour, imagine yourself in the school and try to determine if the atmosphere is for you. All schools are built different. Follow your heart when making your final decision. No, not at all! In fact, many successful beauty professionals had been employed in other careers before deciding they needed a change. Many skills you have gained in other job positions will help you to become a better Cosmetologist. It's never too late to make a career change to improve your life. Never! The older and more mature, the better the student. In fact, over 75% of our students are not directly from high school. Many students enter the work force directly out of high school or start a family before enrolling at Academy of Hair Design. It's all about timing. Yes, it's all up to you. There are over 316 million people in the United States. Most have hair, nails and skin. They are all potential customers for Cosmetologists. The sky is the limit for income and revenue. What makes a good Cosmetology School? · How many years has the school been in operation? · What are the graduation, drop-out and placement rates? · How many years do the educators have behind the chair before becoming an instructor? · Will the school prepare you for the state board exams? · Does the school design and layout offer energy and learning? · How many years has the school been accredited? What is Beauty School Accreditation and why is it important? What are accredited Beauty Schools? Beauty schools that are accredited are certified to meet high standards of state and federal cosmetology education. The term is used when a school is in complete compliance with a strict set of guidelines set forth by the National Accrediting Commission of Career Arts and Sciences (NACCAS). These guidelines include approval of classroom materials, curriculum, instructors and educators. This means that the school has been approved and evaluated for academic excellence. What are the benefits of attending an accredited school? The benefits are huge! It means the students attending these schools will receive the best education possible in the beauty business. It also makes possible for the potential student to receive financial aid through the U.S. Department of Education if they qualify. Hiring employers tend to notice beauty school graduates from an established accredited school. Is Academy of Hair Design in Las Vegas an accredited school? Yes, for over 40 years Academy of Hair Design in Las Vegas earns its accreditation through NACCAS. The numbers are audited on a yearly basis. When choosing a beauty school, be sure the school is accredited. How soon until I get my license? You will be able to get your license once you take and pass your Nevada State board exam. Upon completion of your course, Nevada requires a graduate to take a certification exam in their program of study, known as the state board exam. We highly recommend taking the state board exam ASAP upon completion at Academy of Hair Design in Las Vegas while the material is still fresh in your mind. The state of Nevada is currently running about 30 days from your test application to the actual testing date. How does Academy of Hair Design in Las Vegas prepare you for the state board exam? Very thoroughly! Our school prepares you to become accustomed to standardized tests by holding mock state board exams in our classrooms and media rooms. A portion of the curriculum includes How-to-study and Test-taking strategies. The state board exam is one part written (on the computer) and one part practical (hands on). Every two years. Since a license is required in all states to practice Cosmetology, it is imperative to keep the license up to date. The cost for a license is between $70-$110. Can I still practice if my license is expired? It's on you! It is the licensee's responsibility to be aware of the renewal times and requirements. If for some reason the renewal process does not take place and the license expires, then it becomes illegal to practice Cosmetology. 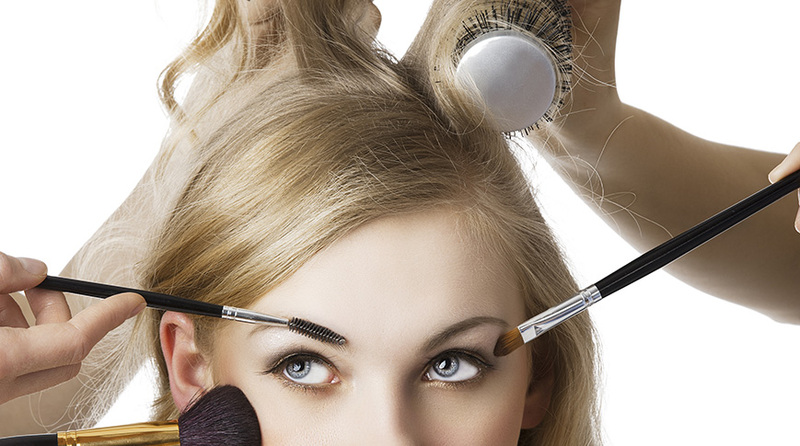 What are the requirements needed to attend Beauty School? Yes, a high school diploma or High School Equivalency is necessary to attend Academy of Hair Design in Las Vegas. Yes, you need a social security number. How old do I need to be to enroll? Academy of Hair Design in Las Vegas and the State Board of Cosmetology in Nevada require you to be 17 years of age before enrolling. No. You do not need to be a U.S. Citizen to attend Academy of Hair Design in Las Vegas. You do need to have a social security card. If you plan to apply for financial aid through the Department of Education, then you will need a permanent residency card.